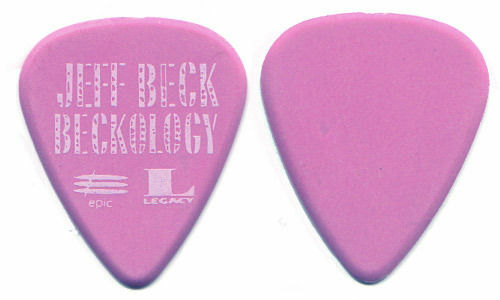 Description: Jeff Beck Promo Guitar Pick. Epic Records Legacy. 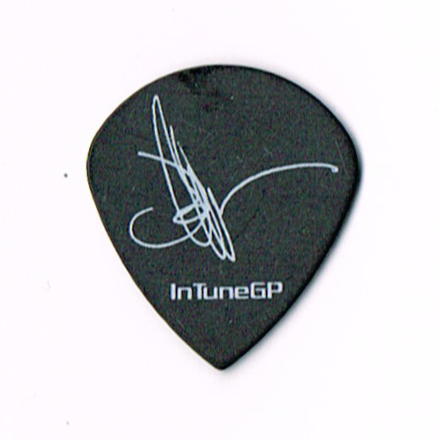 Description: John Inman Concert Guitar Pick. 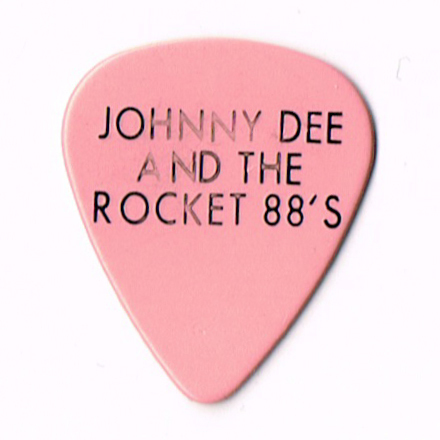 Description: John Inman Concert Guitar Pick. Reverse side John Inman logo. 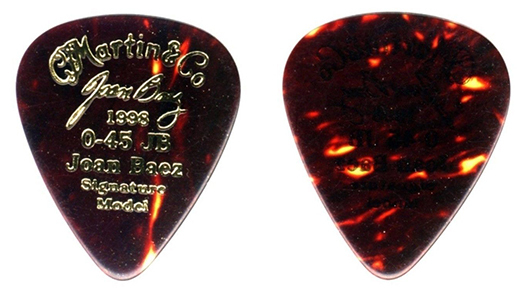 Description: John Moyer Concert Guitar Pick. Reverse side signature logo.